The Intellectual Property Office of Singapore (IPOS) and home-grown private equity firm Makara Capital will be launching a one-billion dollar Makara Innovation Fund (MIF), according to IPOS’ press release last Wednesday (26 Apr). 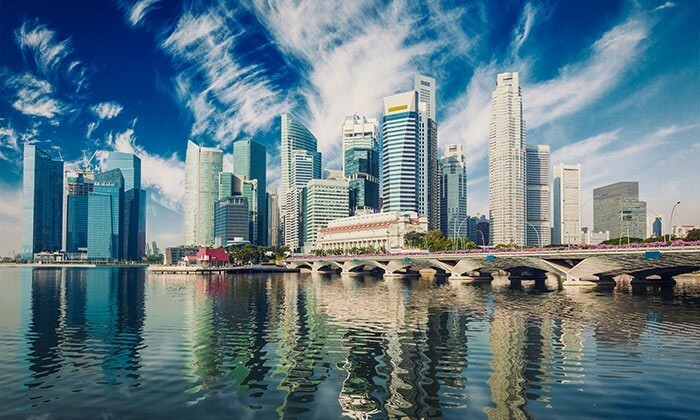 Commercially-driven, the MIF will target high-growth companies with strong IP and proven business models, leveraging Singapore as a base for their growth and expansion into world markets. Following the Committee on the Future Economy (CFE) report, which identified IP as a key driver of economic growth, IPOS and the Ministry of Law have updated the 2013 IP Hub Master Plan to strengthen Singapore’s innovation ecosystem to help enterprises innovate and scale up. IPOS and the Singapore Business Federation (SBF) are collaborating to help SBF’s 25,000 member companies build IP awareness and competencies. IP ValueLab will also collaborate with EverEdge Global Ltd, an international IP management consultancy firm, to reach out to more than 150 local innovative enterprises over the next three years, to provide intensive and customised assistance on IP strategy and management.